Access to up-to-date, reliable data is critical to improving social and economic outcomes. However, data is only useful if it can be accessed and understood. The Victorian Women’s Health Atlas was developed and launched by Women’s Health Victoria (WHV)in 2015 – in partnership with Spatial Vision – to assist in the identification of gender impacts across six priority health areas. Spatial Vision admires the leadership of Women’s Health Victoria in advocating for improvements in health, safety and wellbeing for women. To help continue this great work, Spatial Vision and Women’s Health Victoria have established a partnership. In this partnership, WHV will help SV to continue to improve their Atlas and Perception product. Commissions from each sale of a Perception solution will enable WHV to enhance and expand the Women’s’ Health Atlas. Spatial Vision held a workshop breakfast to launch our partnership with WHV and our new product Perception that is based on the successful Women’s Health Atlas. Glenn Cockerton, Managing Director from Spatial Vision opened the breakfast. There were attendees from various health policy, research, outreach and advocacy organisations. 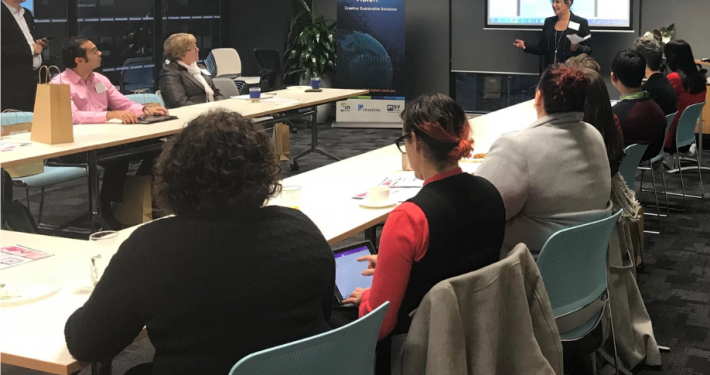 Rita Butera, Executive Director for Women’s Health Victoria spoke about our partnership and the successful completion of the Women’s Health Atlas. WHV aims is to influence local and state governments in making better decisions around equity and services for women. The atlas was developed by Women’s Health Victoria, in collaboration with other state-wide and regional women’s health services and Family Planning Victoria, as a tool to assist in the identification of gender impacts on key health areas by LGAs, Regions and the State. 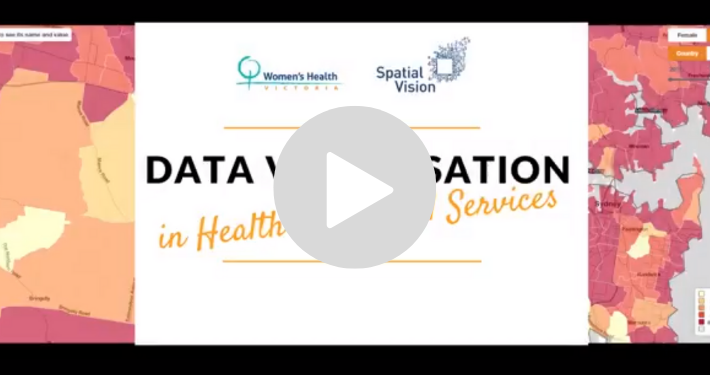 Women’s Health Victoria approached Spatial Vision with an aim to visualise their key statistics from the large data sets they had available. They needed to present this data in a consistent set of categories in order to clearly, quickly and easily communicate the data to the various audiences. The solution was to create a user-friendly, interactive and intuitive website that visualises their four key indicators, which later expanded to six. 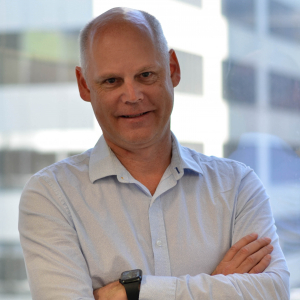 Spatial Vision’s General Manager of Operations, Graeme Martin talked about the atlas and how it works, he showed some examples of the data that was represented in a map – Unpaid domestic work – females vs males – clear cut ‘win’ from my perspective! Graeme described the methodology Spatial Vision used to finalise the Atlas and the timeline of the project, from inception to the launch. Women’s Health Victoria had a tight deadline, which Spatial Vision completed in a timely manner. The entire structure took about four months to complete. To build a similar application now would take much less time, as we offer Perception as a ready-made solution. It would only require new data and branding to be uploaded. Perception allows you to visualise your data and provide meaningful insights. No technical expertise needed. It is fast to deploy, secure, available on multiple platforms and completely interactive. If you think your organisation could benefit from visualising data like Women’s Health Victoria have done, speak to one of our experts today. Another good question was raised, was about the source for the data and whether it can be shared. The Atlas is publicly accessible because the information is free to share. Much of the data is freely available however, some is purchased. Importantly the Atlas presents the context for the data and delivers it in readily understood formats including maps, charts and fact sheets. It does not allow for people to download the data as some source organisations are not comfortable with this as they are concerned the data may be used inappropriately. Overall, this breakfast was a success with the great turn out and quality questions raised by many attendees. 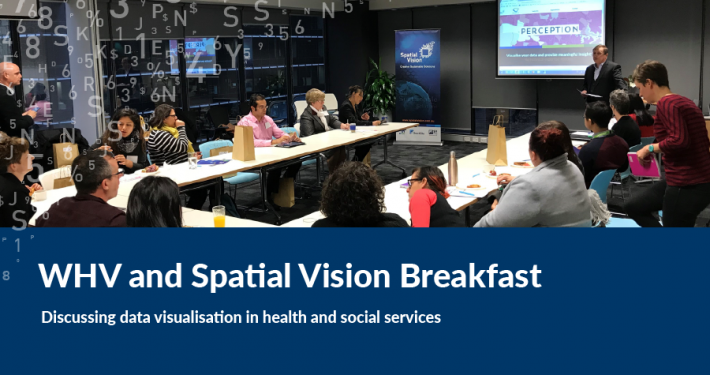 Spatial Vision hopes that everyone enjoyed this morning and we hope to run workshops such as these in foreseeable future. We thank everyone in taking their time out of their busy schedule to come and attend the launch of the new product we are so proud of – Perception.